Carpets are a lovely addition to any home. Whether you choose wall-to-wall carpets or area rugs, their texture and colors add a creative, warm touch to your house. Many of them are comfortable to sit on and play with your kids, and in the winter they protect your feet from the cold floor. 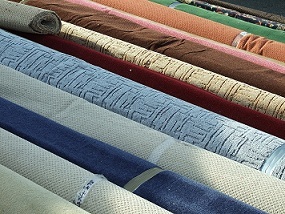 The variety of carpets today is astounding – any color, type, size or price range is available. In addition to that, unclean carpets lose their luster, become discolored and are less pleasant to walk and sit on; they make the air in the house dusty and give it a musty smell. So now that we’ve established that carpets must be cleaned, the question is how to do that in the most effective way. 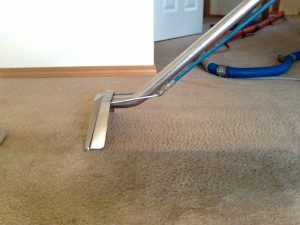 Many people do not like going through the trouble of vacuuming carpets; it’s noisy, it’s tedious, and plus, not everyone owns a high-quality vacuum to clean carpets with. How to clean a carpet without a vacuum, then? There are actually numerous ways of cleaning carpets without using a vacuum. For your convenience, we’re going to list the most effective ways to do so here. 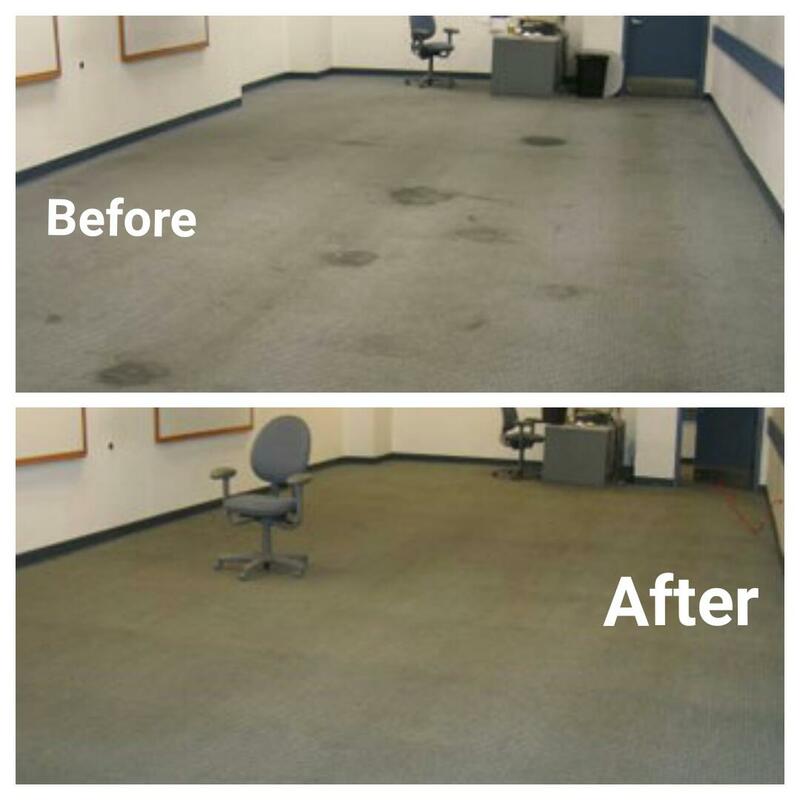 Picking up dirt, shaking, brushing and sweeping – regular cleaning of your carpet’s surface can actually prevent most of the dirt, dust, etc. which tends to build up in there. 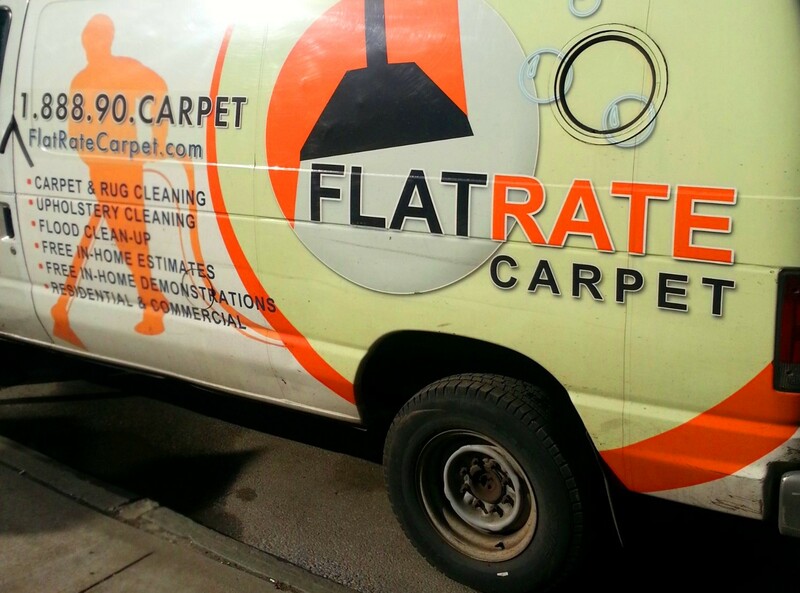 If your carpet is littered with visible debris or dirt, some of them can be easily picked up by hand. 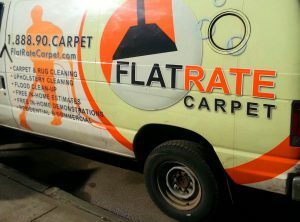 Survey your carpet daily and do that, it’s only a few minutes’ work. An alternative – or an addition – to that is to shake the carpet by your window or in your lawn. This gets rid of much of the dust (just take care to narrow your eyes and not breathe in while you do that). A strong brush or sweeper is a mighty asset for carpet owners. 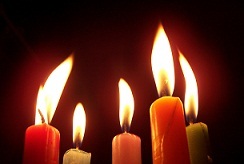 Make sure its bristles are stiff and firm for maximum effect. Brush or sweep your carpet vigorously once or twice a week. Most of the surface dirt can be cleaned by doing this frequently. Washing – If you were wondering how to wash carpet without vacuum, the following methods might help you. But first of all, before washing, check the labels of your carpets for specific instructions depending on their materials and coloration. Also, before washing the whole carpet, check if there are any stains on it which you clean individually with a stain remover. One way to wash the carpet is to mix carpet shampoo with water in a bucket, dip a brush or a sponge in the bucket and then scrub the carpet vigorously. Another way to do it is simply to put the carpet in the washing machine if its label indicates it’s possible. Dry cleaning or steam cleaning – if the methods above don’t work for you or are too time-consuming, it’s advisable to use a professional carpet cleaning service. Carpet cleaning NYC usually employ either dry cleaning or steam cleaning methods to clean carpets thoroughly and effectively. 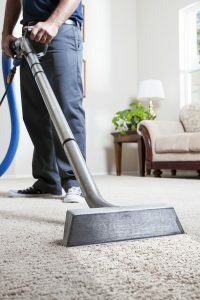 By using carpet cleaning services like Flat Rate Carpet, which uses steam cleaning (also known as hot water extraction) to clean carpets, you can rest assured that your carpets will come out looking as good as new.We hope we’ve answered your questions on how to clean a carpet without vacuum. As you can see, it’s perfectly possible!